Using the mobile-phone application, Uber allows its customers to catch a ride to anywhere they need to go. 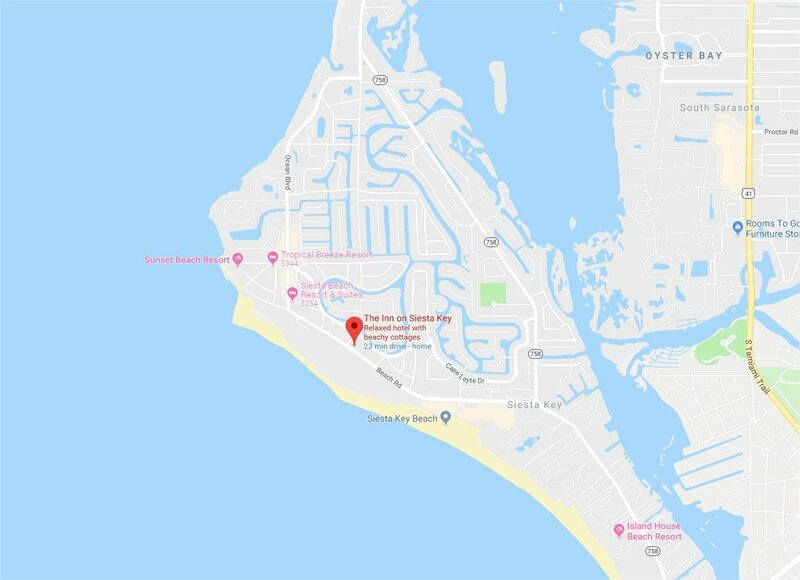 This is a great option for visitors who aren’t renting vehicles and would like to get around and explore Siesta Key and the surrounding Sarasota area. Lyft also uses a mobile-phone app in order to bring rides to its customers. The drivers will pick you up wherever you are and will drop you off where you need to be. Like Uber, customers pay online with their debit or credit cards through the app. This local company is a free transportation service that asks that their only payment is the amount that you decide to tip your driver. 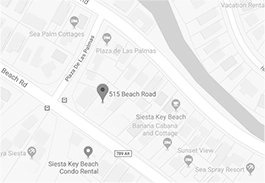 Jonny's Free Beach Rides provides a “fun, safe and eco-friendly way to travel around the Siesta Key area”. This service is available 10am - 2am everyday. These companies are extraordinarily helpful resources for traveling on vacation. Next time you're on Siesta Key, make sure to check them out.